School balls are one of the most special nights for any young adult so before you go booking your school ball venue, you should ask yourself the following questions. 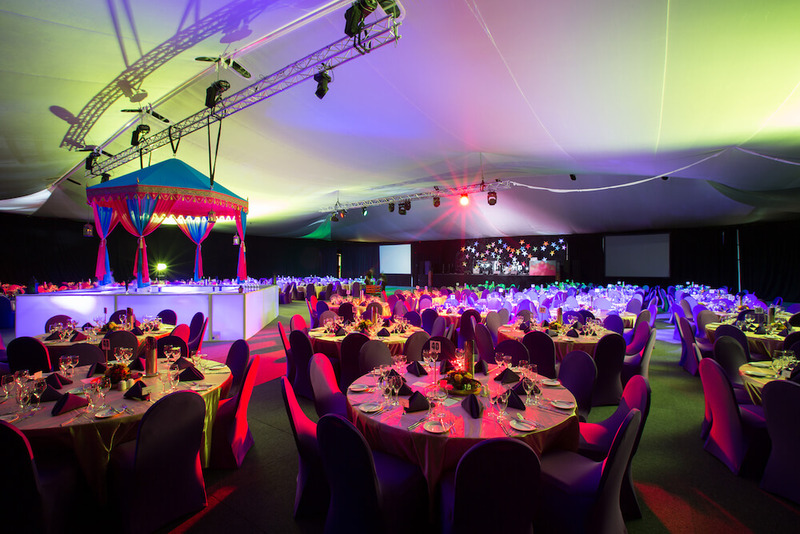 Does your School Ball venue provide the right setting? Look at the location. Are there temptations or opportunities for outside influences to effect the experience for minors like bars, clubs or gambling? If so, perhaps you should consider another location. Choose a venue that is suitable for your group. Not too big, not too small; It needs to be comfortable and spacious. However, not to the point that you look lost in the room or on the dance floor. 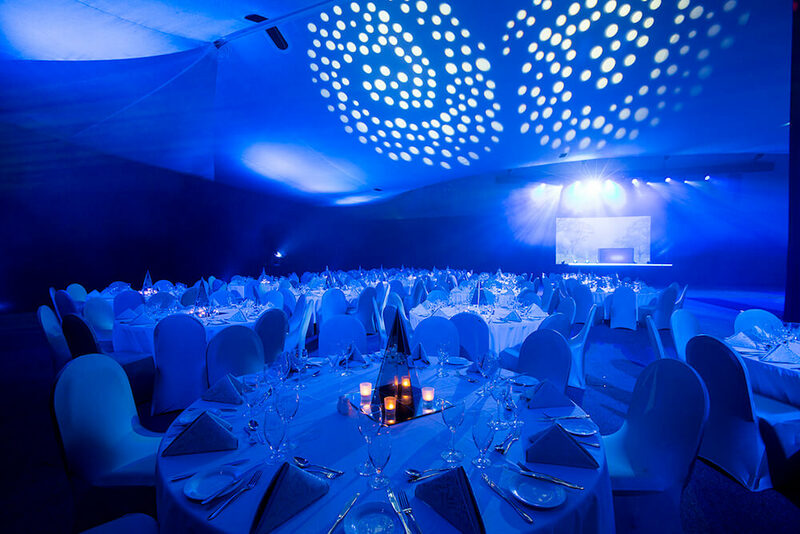 Look for function venues that provide a blank canvas allowing you to caterto your theme whether it be Winter Wonderland or a Masquerade Gala Ball. Is your School Ball venue easily accessible? The event is a highlight in the school year for students who will often spare no expense with transport. You need to make sure that the venue has the capacity to accommodate multiple vehicles in particular limousines, party busses and even the occasional hummer. Access control is vital to keeping your students safe. Is there security in place and can they effectively keep your students contained and stop outside influences from getting in? How capable is your Organising Committee? Some students may have great ideas and some may feel the pressure of providing that ‘perfect night’ for their peers. 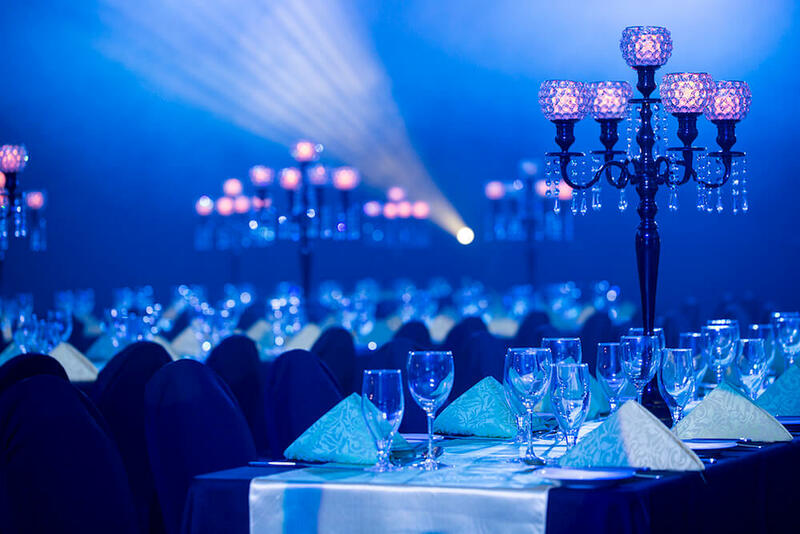 It is so important to select a School Ball venue with a Functions Coordinator that can guide you in your choices regarding theming and other suppliers. In most cases the Functions Coordinator has a long standing relationship with a wide range of suppliers and will be able to get you the best deal possible. They may even be able to arrange everything on your behalf to alleviate the stress. Have your committee meet with the Functions Coordinator. They will be the best person to mediate and talk through any conflicting ideas. Do you know all the upfront costs? The last thing you want is to be hit with additional items that you have not budgeted for. Make sure that when you receive your proposal you go through it with a fine tooth comb and ask questions. It is also important to get the venue to include in the proposal that there will be no additional charges/hidden costs. A school ball is an occasion that many people look back on with fond memories as a rite of passage associated with becoming a young adult. Working with the right venue and a professional in the planning process should take the stress out of organising the event. So ask questions and keep yourself informed, however do not be afraid to place your trust in the people who help bring these events to life week in week out. Connect with Lindsay via LinkedIn by clicking here.